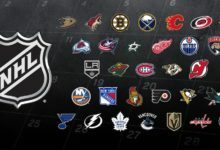 This week, Bauer Hockey revealed their newest creation – the OD1N line, a line of gear made specifically for six of the world’s elite hockey players. 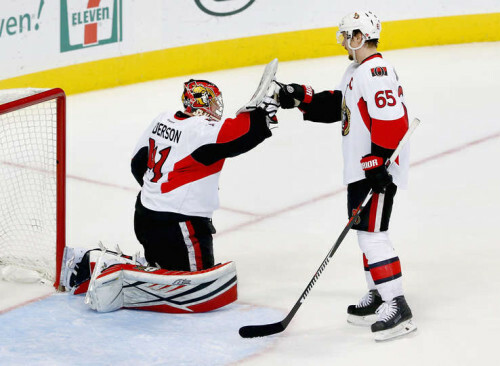 The Blackhawks’ Patrick Kane and Jonathan Toews are two of those players, along with Claude Giroux, Alex Ovechkin, Nicklas Backstrom, and Henrik Lundqvist. The OD1N Protective Body Suit is created using an optical scanner and a CAD system that measures a player’s dimensions, so that the suit can be built to their exact specifications. The suit acts as a base layer, and custom-made shoulder and elbow pads and shin guards can be fit on top of that. 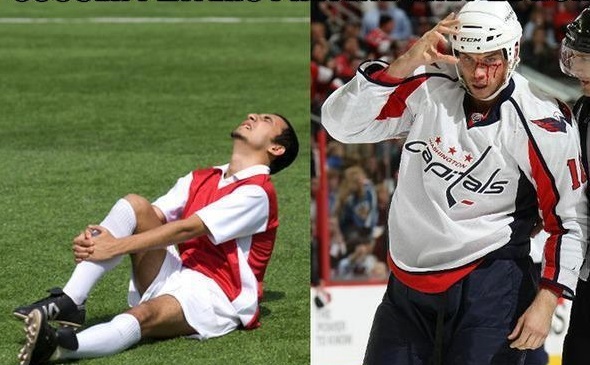 It reduces much of the bulk that hockey players typically wear under their uniform, eliminating up to 4 pounds of weight the player has to carry. Toews has started wearing his very recently. 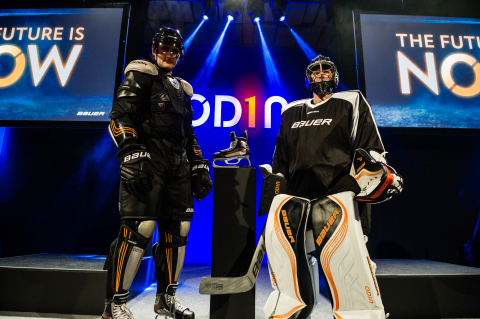 The BAUER OD1N product line is unveiled in Chicago. 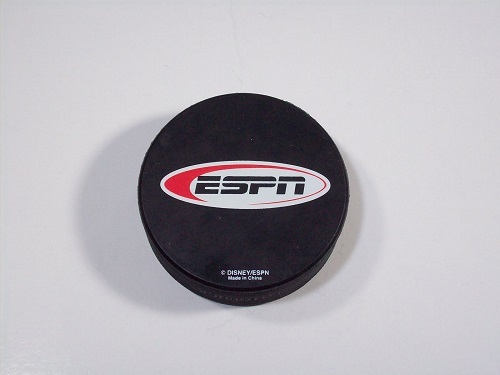 The gear provides a significant on-ice performance advantage that is scientifically proven. 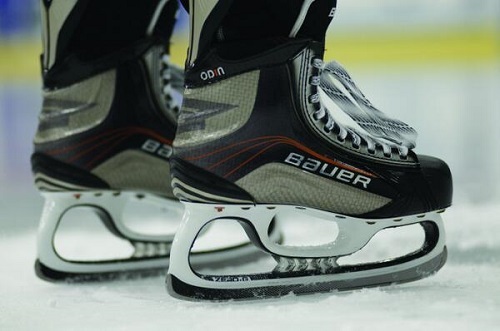 Even more intriguing is the Bauer OD1N skate. Bauer says the OD1N is “the lightest hockey skate ever created and has the first fully composite holder”. The OD1N skates weigh about 550 grams, compared to the 750 grams most of the high end skates on the market currently weigh; the carbon composite holders have stiffness and flex patterns that are customized to players’ skating styles, which improves their energy transfer. 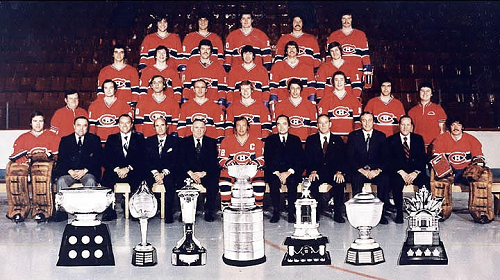 Consider this, Blackhawks fans. Patrick Kane is already fast. He has a natural quickness that allows him to weave in and out of places on the ice many forwards wouldn’t dare to go. With this new OD1N equipment shedding a fair amount of the bulk players carry with them on the ice, imagine how much quicker Kane will be with lighter, more streamlined pads, and skates that are designed to be light enough that players can get to the puck nearly a foot faster on a race from blue line to blue line. “They’re so quick and light you can pretty much get on your feet, on your toes, and start running on the ice,” said Toews. 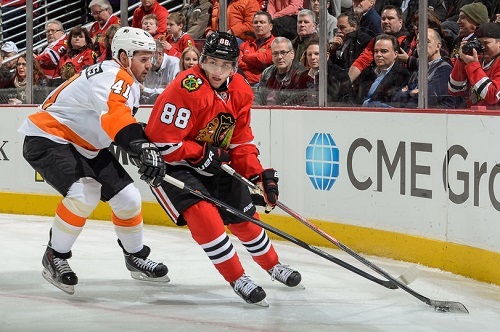 With the Blackhawks already off to a fast start, the last thing opponents want is for them to get quicker. Kane and Toews, however, seemingly can’t wait.